A home is the largest purchase most consumers will ever make. 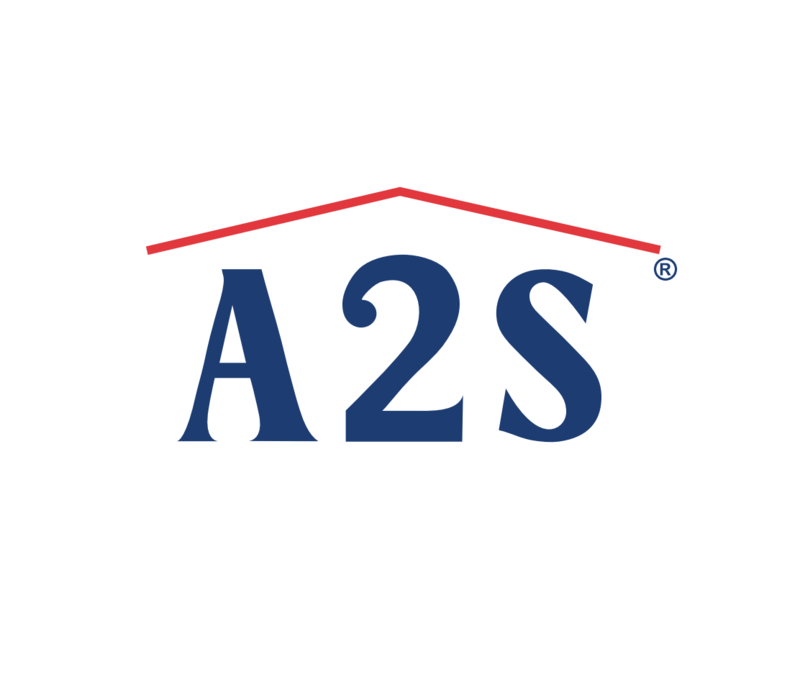 The professionals at A2S will help you through the complex home buying maze... from the initial search to the day you move in. In fact, because of the expertise and the value provided in the selling process... according to national figures... A2S real estate professionals sell MORE homes than the average agent – that’s experience…experience being put to work for you... to benefit your bottom-line. A2S agents offer local market knowledge and can explain the many benefits of buying a home now. So call today and put an experienced A2S real estate professional to work for you... and benefit from the difference.